Avoid nasty and harmful BPA, phthalates or lead - sadly all things which have been found in cheap bottles made for children. 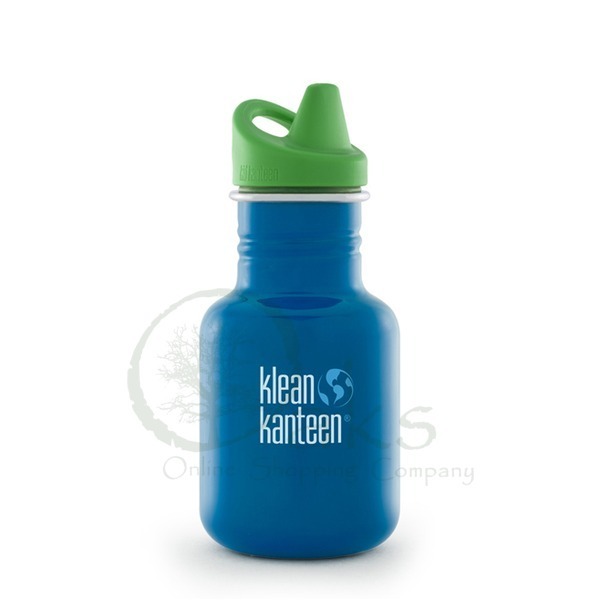 The new KIDS KANTEEN from KLEAN KANTEEN is quite simply fantastic and made to very high standards which result in a safe and very durable canteen. Designed for babies and little people the Kid Kanteen range of bottles are the ideal drinking vessel for little ones. 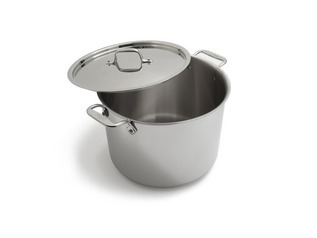 Each bottle is fitted with a non-spill 'sippy' cap with attachment point and utilizes an easy clean stainless steel body which holds up to 355ml of liquid. 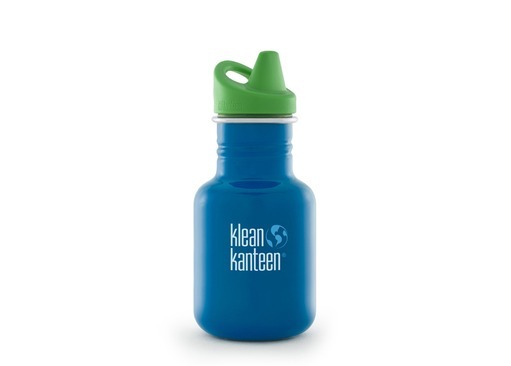 Klen Kanteen pledges at least 1% of their sales to the preservation of our planet.